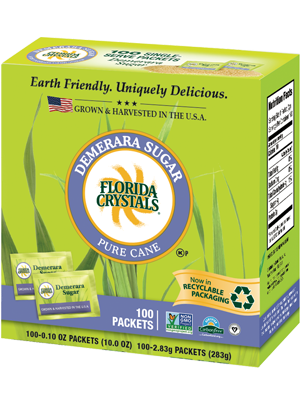 Discover bold flavor in Florida Crystals® Demerara Cane Sugar, a rich golden sugar with a hint of molasses! Crystallized from the initial pressing of pure cane, our Demerara Cane Sugar has a large amber granule with a hint of molasses inside each crystal. 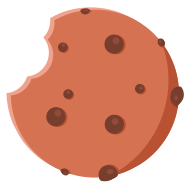 The splendid aroma gives tea, coffee, baked goods, and hot cereals a delicious depth of flavor that is uniquely delicious!